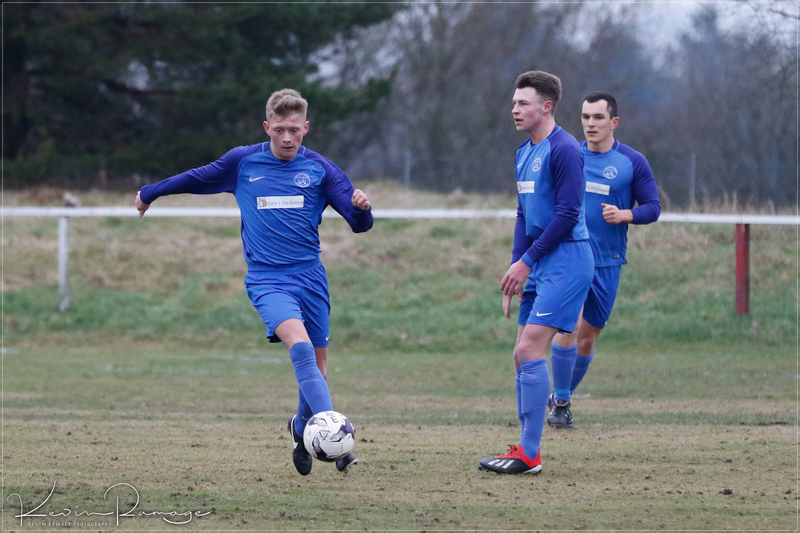 Forth Wanderers FC vs Carluke Rovers FC - Sat 5 January 2019 - Carluke Rovers FC It may be a new year but the same old refereeing incompetence was the prevailing reason for Rovers returning from Kingshill Park with an away point instead of all three. 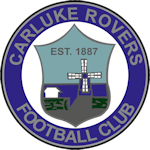 Carluke opened the scoring after eleven minutes following sustained pressure inside the Forth half following a Biggart lay off to Larkin on the left edge of the box who fired in a low cross across the face of goal for Lafferty to tap into the far corner of the net. Five minutes later Biggart almost put Rovers two ahead when he combined with Larkin on the left wing playing a neat one two which opened up the Forth defence only for the final shot to rise over the bar. On the half hour Pettigrew outsprinted his marker and delivered a pinpoint cross from the right wing onto the head of Lafferty who bulged the net but was adjudged offside. Half Time Forth Wanderers 0 Carluke Rovers 1 Five minutes into the second half and Forth equalised when Rovers were too slow to react to a jinking run off the left wing with Chris Jarvie getting on the end of a neat thru ball which he crossed for his centre forward to tap into the middle of the goal. With the game now flowing end to end Rovers went ahead on seventy minutes from a Biggart corner as the initial ball was met by the head of Haley only for the Forth keeper to pull off a fine diving save low down at the far post with Larkin slotting home the ball from a tight angle at the second attempt. On Eighty minutes Forth equalised as the ball was cleared from defence to the right winger who was two metres offside. The resulting cross was met by the striker who was also offside with the referee forty metres behind play. It may be a new year but the same old refereeing incompetence was the prevailing reason for Rovers returning from Kingshill Park with an away point instead of all three. 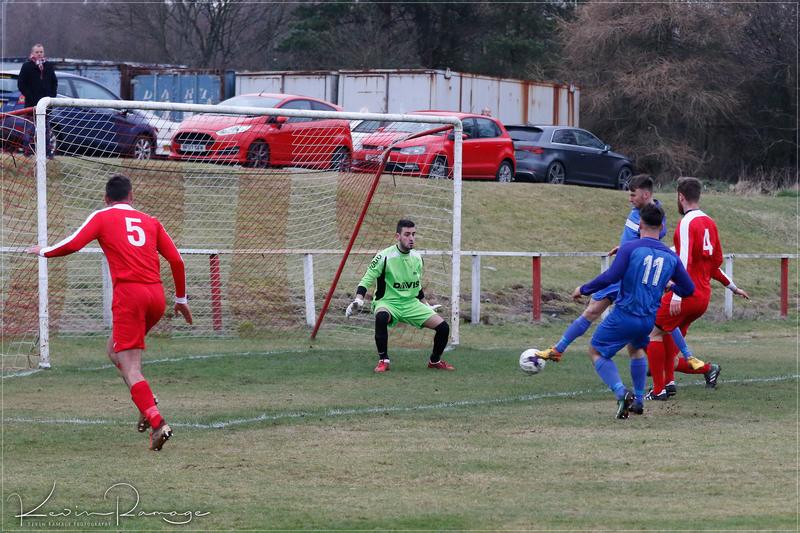 Carluke opened the scoring after eleven minutes following sustained pressure inside the Forth half following a Biggart lay off to Larkin on the left edge of the box who fired in a low cross across the face of goal for Lafferty to tap into the far corner of the net. Five minutes later Biggart almost put Rovers two ahead when he combined with Larkin on the left wing playing a neat one two which opened up the Forth defence only for the final shot to rise over the bar. On the half hour Pettigrew outsprinted his marker and delivered a pinpoint cross from the right wing onto the head of Lafferty who bulged the net but was adjudged offside. 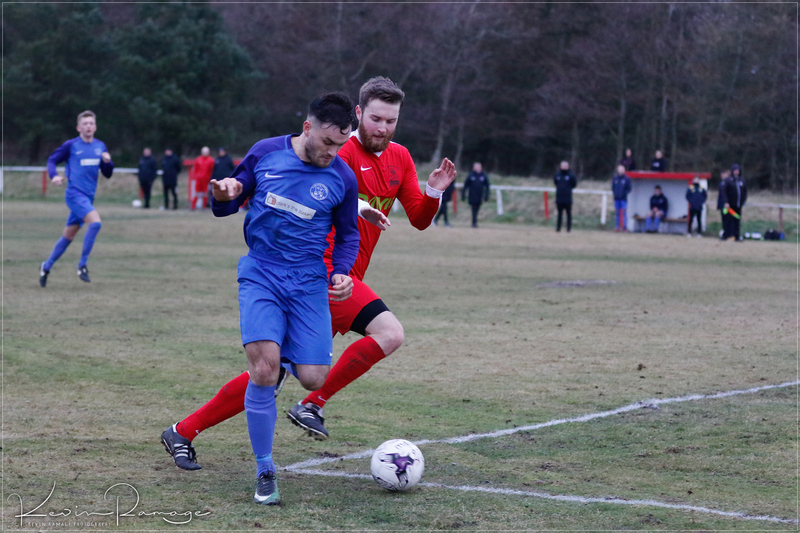 Five minutes into the second half and Forth equalised when Rovers were too slow to react to a jinking run off the left wing with Chris Jarvie getting on the end of a neat thru ball which he crossed for his centre forward to tap into the middle of the goal. With the game now flowing end to end Rovers went ahead on seventy minutes from a Biggart corner as the initial ball was met by the head of Haley only for the Forth keeper to pull off a fine diving save low down at the far post with Larkin slotting home the ball from a tight angle at the second attempt. 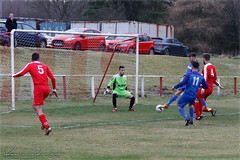 On Eighty minutes Forth equalised as the ball was cleared from defence to the right winger who was two metres offside. The resulting cross was met by the striker who was also offside with the referee forty metres behind play.